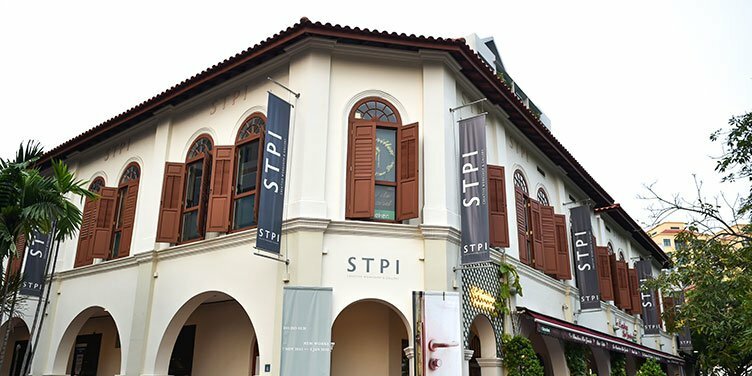 STPI Creative Workshop and Gallery was established in 2002 as a dynamic creative workshop and contemporary art gallery that located in Singapore alongside National Gallery Singapore and the Singapore Art Museum as part of the National Visual Arts Cluster of leading institutions in the region. The gallery aims to promote artistic experimentation in the mediums of print and paper and has become one of the most advanced stages of contemporary art in Asia. 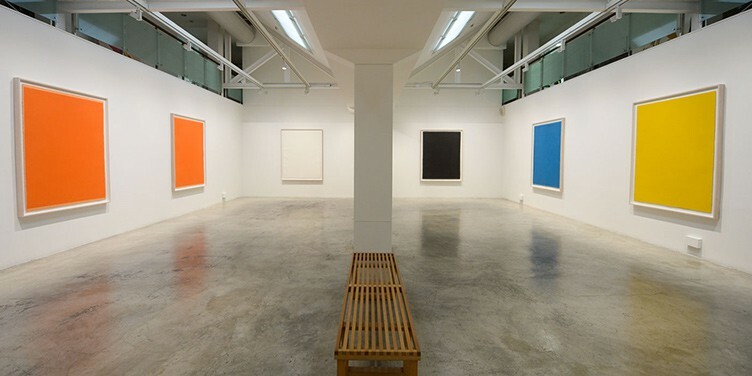 The gallery aims to promote artistic experimentation in the mediums of print and paper and has become one of the most advanced stages of contemporary art in Asia. This is a space that visitors can find the artist residency in both local and international that challenge convention in Art with lithography, etching, screenprint, papermaking and relief print and offers a program for artists to experiment with alternative methods that push the boundaries of artistic creation. Together with the Gallery, its critically acclaimed program, and exceptional workshop expertise.